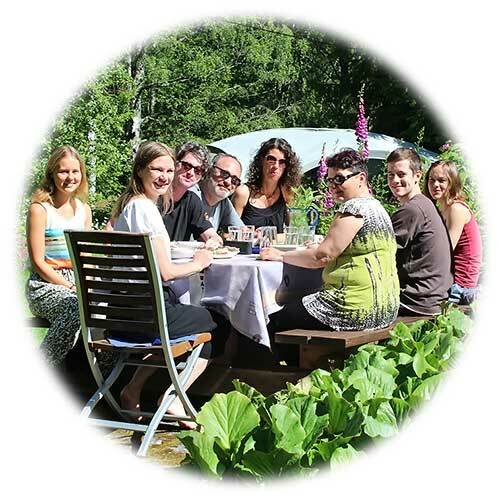 Nukula is a small family-run guesthouse, which offers accommodation, food and diverse programmes for families and groups. Nukula is located in an idyllic spot by Lake Päijänne (the second biggest lake in Finland). Enjoy the best wilderness experiences with professional guides and delicious Finnish homemade food in a place, which will make you feel like home. 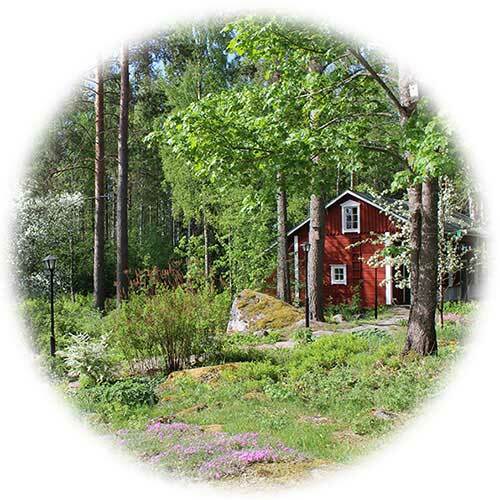 Nature in Finland, especially in Nukula, touches you. The lake can be felt in many different ways in addition to swimming; it is also a source of food. The surrounding hills and protected area of Haukkavuori is 100 meters above the water level of Päijänne and 200 meters above sea level hosting a wild forest and mixed animal population. The trees in Haukkavuori are approximately 400 years old. Walking the many meandering trails is a magnificent experience, with each step creating an enchanting journey. Your challenge at Nukula is to make every moment matter – embrace the unknown, do not be afraid! The values of Nukula are joy, respect for one another and Nature, truthfulness, presence in the now, a strong sense for ethics, and sustainability. We have dry toilets that do not consume water, we emphasize recycling, and respect the history and hospitality of our old buildings. We enjoy the Silence, we celebrate the energy of the forest, and we embrace the lack of human generated noise in Nukula. Nukula is the ideal venue for one‐to‐one business meetings, HR workshops, presentations and think tank sessions that facilitate sustainable, long term relationships. 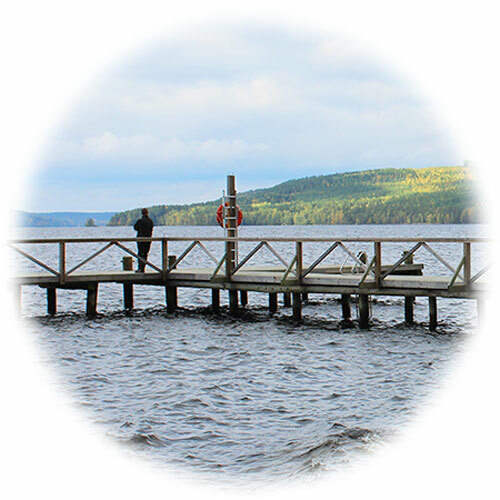 Nestled in the seclusion of Lake Päijänne, the natural environment allows for the maximum level of interaction, capable of addressing the most delicate of matters, observing Chatham House Rule, or to engage in fun team building exercises. Nukula provides the perfect blend of business facilities and outdoor adventure for your next corporate retreat.